I saw that these thingies are on sale for $100, and ordered one, which should be here in a few days. 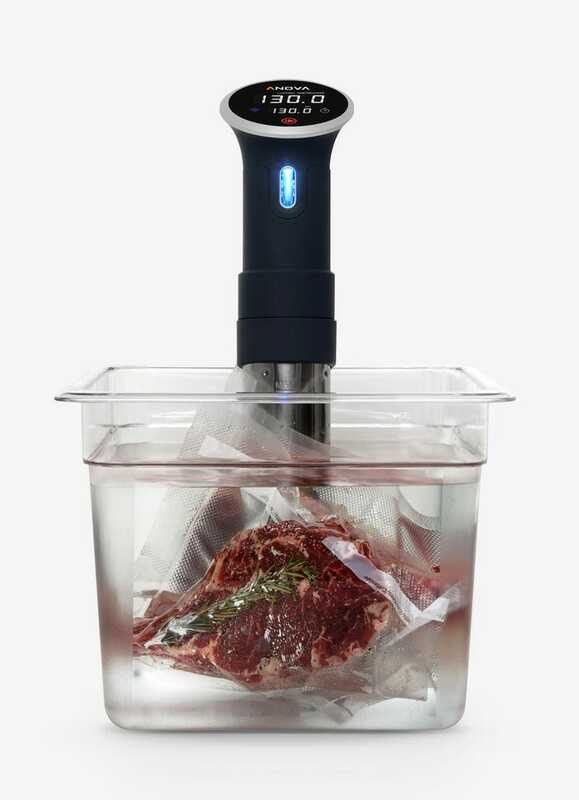 This will more than likely result in Sous Vide-ing everything in my kitchen for a period of time. For those that have one, what’s you favorite recipe? Apparently they are great for steaks, so I plan to try a few different steaks. Anything else? My pots and pans are all stainless steel, if that matters. No cast iron.